﻿ Barn Restaurant - Ohio. Find It Here. 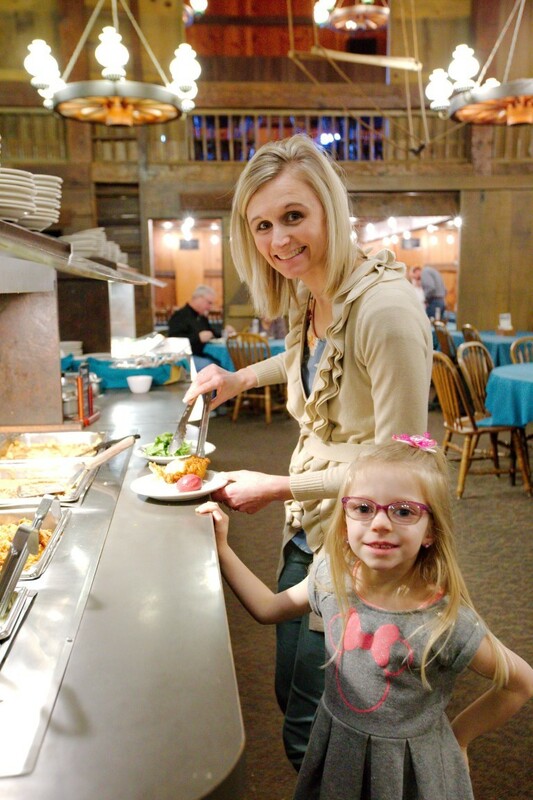 We hope you'll make plans soon to dine with us at the Barn Restaurant! 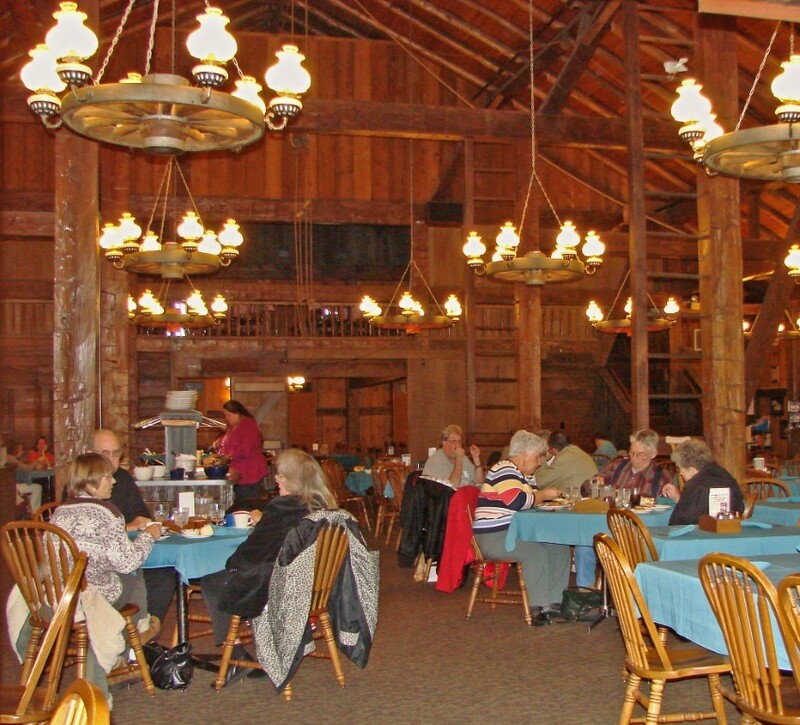 The unique atmosphere and delicious home-style food make the Barn a great place to relax with family and friends. 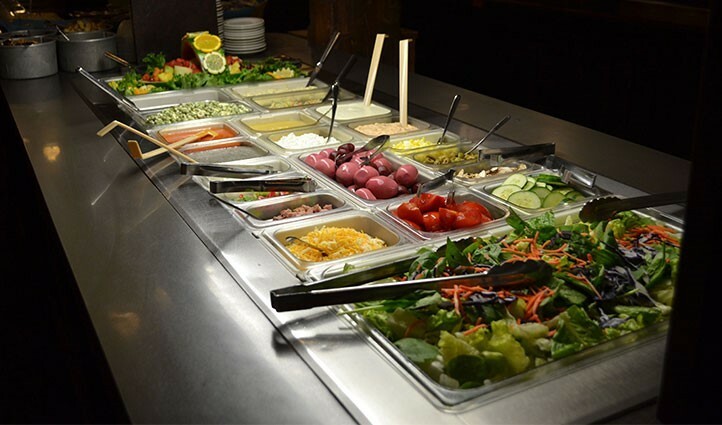 Our buffet boasts a hearty meal of Barn chicken, real mashed potatoes, delicious sides, a full salad bar and homemade soups. We also offer a full menu with many appetizers, salads, sandwiches and delicious entrees. Our homemade pies, dinner rolls and breads are baked fresh at our Doughbox Bakery adjacent to the Barn Restaurant.